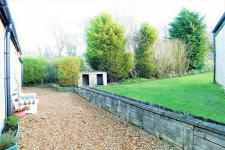 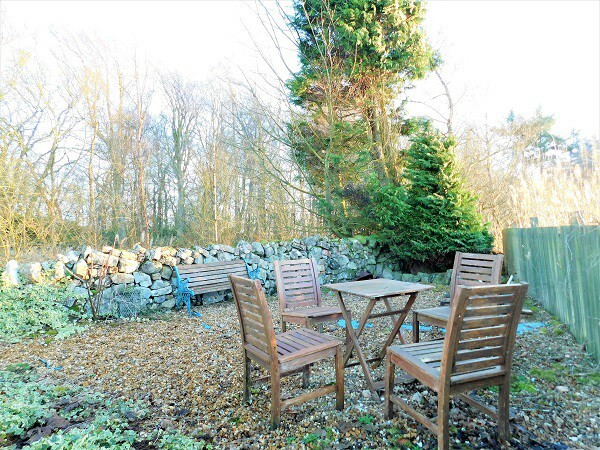 The property lies in rural location, with private parking to the front, and off street parking. 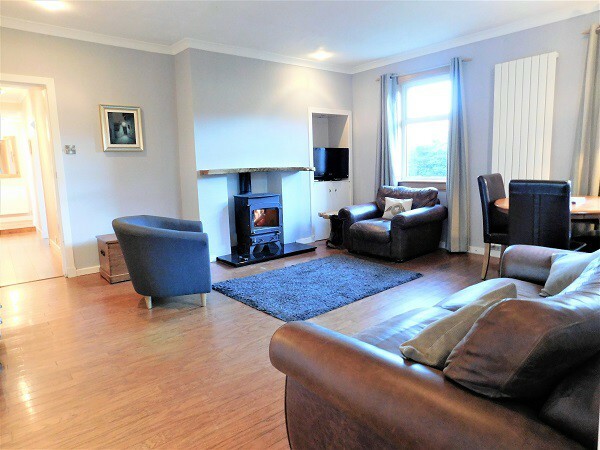 The property is approximately 0.5 miles from the village of Oakley, which boasts good local amenities including a supermarket, general store, and medical centre - as well as a local primary school. 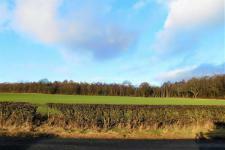 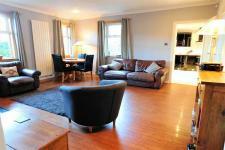 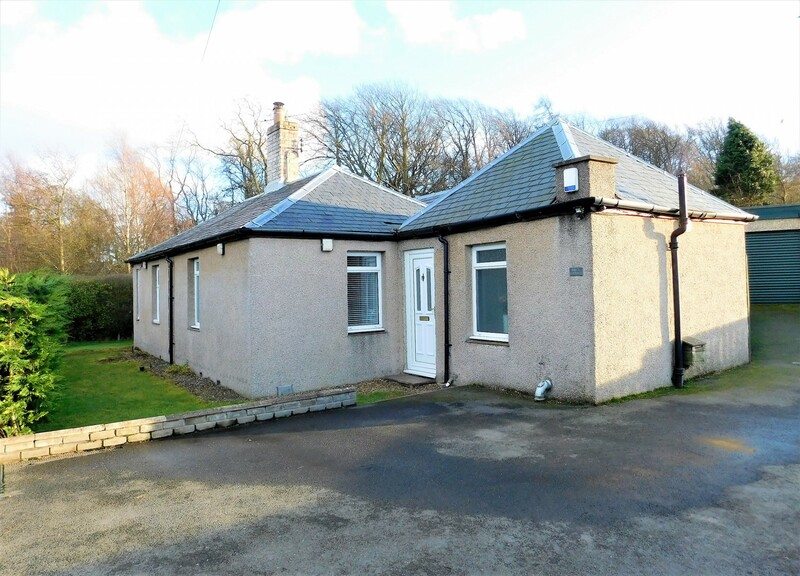 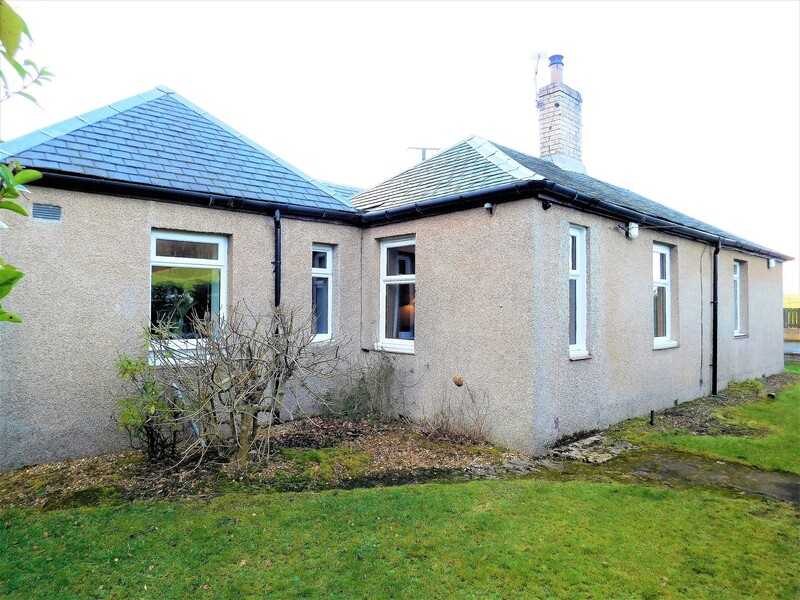 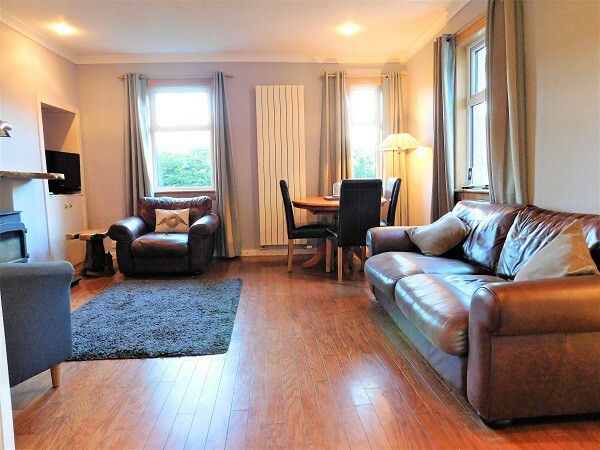 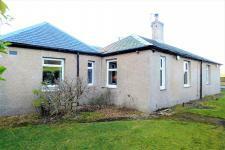 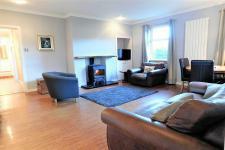 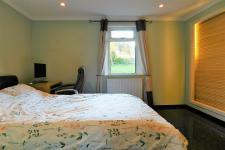 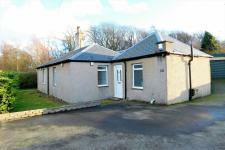 The property is just a 15 minute drive from Dunfermline town centre. 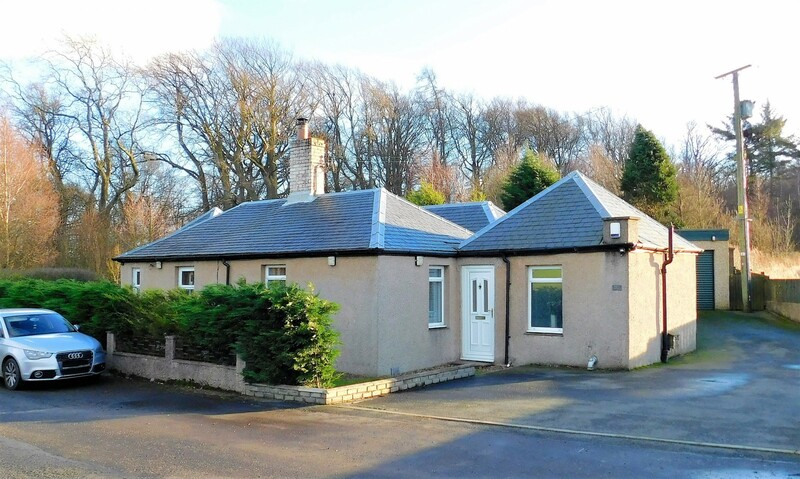 Dunfermline provides a good range of schooling, shopping and entertainment facilities, and for private schooling Dollar Academy is a 20-25 minute drive away. 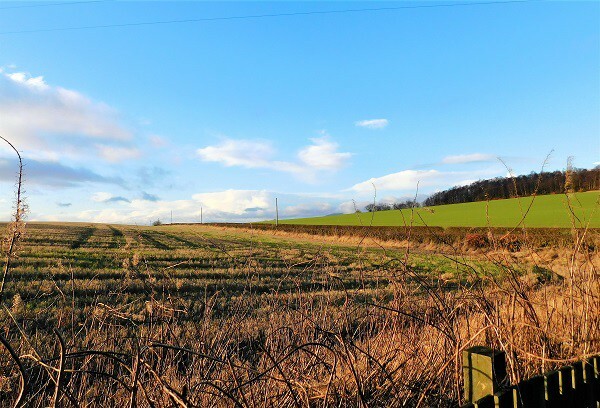 The immediate area boasts country walks, cycling, outdoor pursuits and there are nearby villages such as Oakley, Carnock and Comrie. For commuting - the nearby A985 takes you to M90 & Queensferry Crossing for commuting to Edinburgh, or west to Kincardine and onto Central belt. Detached 1.5 Garage / workshop. 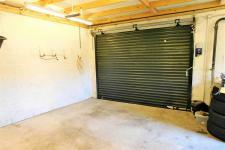 Electric powered door. The lovely private rear garden boasts a seating/dining area, lawn, garage and open views to countryside. 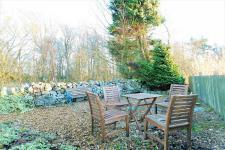 The south facing garden will enjoy sunshine most of the day. 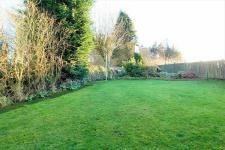 The front garden boasts wall and hedge surround providing additional privacy. 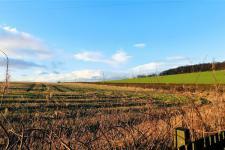 Travelling from Dunfermline on A985 heading for High Valleyfield, take exit into 'Clinkum Burn' heading Northwards to village of Oakley. 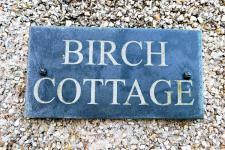 Travelling approximately 1 mile on this road, where Birch Cottage sits on right hand side prior to woodland and is signposted. 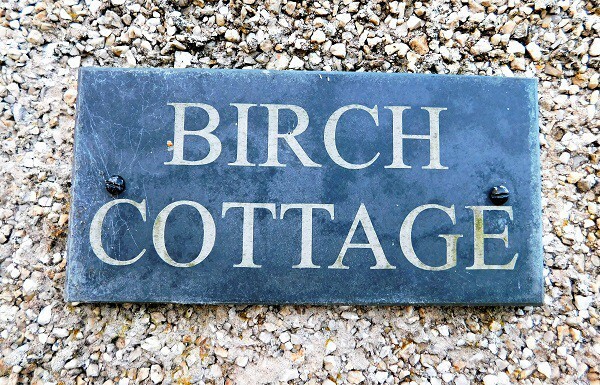 Travelling from Oakley, take Station Road southwards and on exiting Oakley follow along the road leading onto Clinkum Burn Road for approximately 0.5 miles, where Birch Cottage sits on left hand side, and is sign-posted. Enter into a welcoming entrance hall with step down into further hall leading to bedrooms and reception rooms. 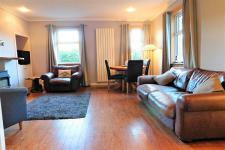 Spacious lounge with ample room for typical lounge furniture and dining table. There are 3 windows providing excellent natural light. 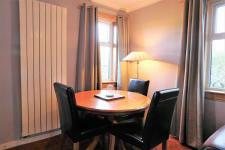 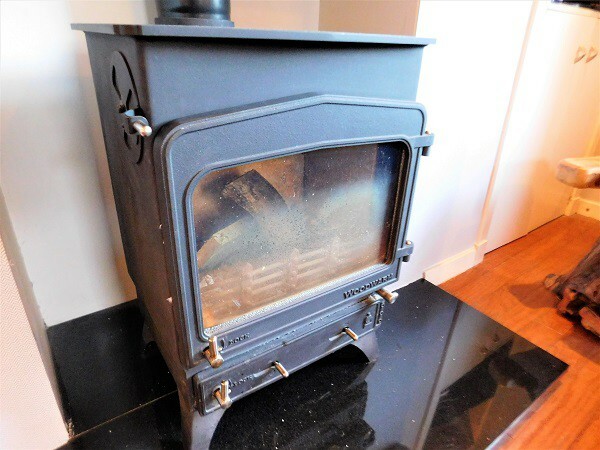 The room boasts a feature fireplace with wood-burner stove which is ideal for cottage setting. 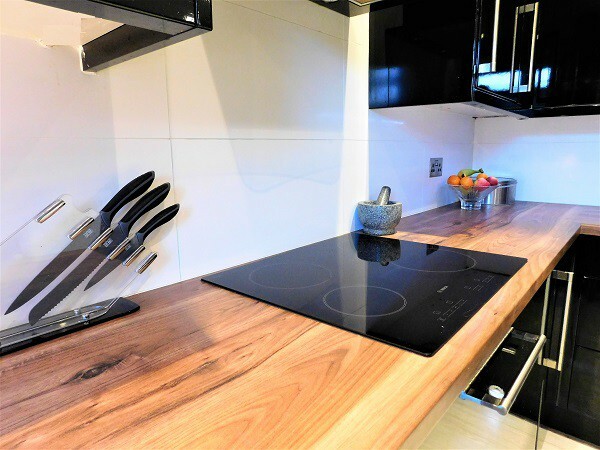 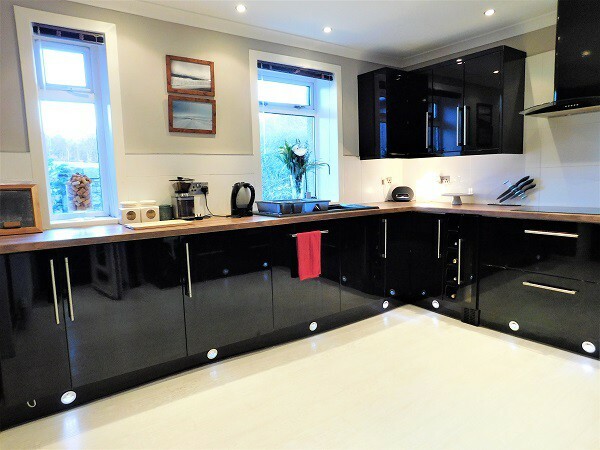 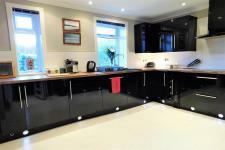 The modern fitted kitchen boasts fitted appliances, high-gloss finish storage cupboards and ample work-surfaces. 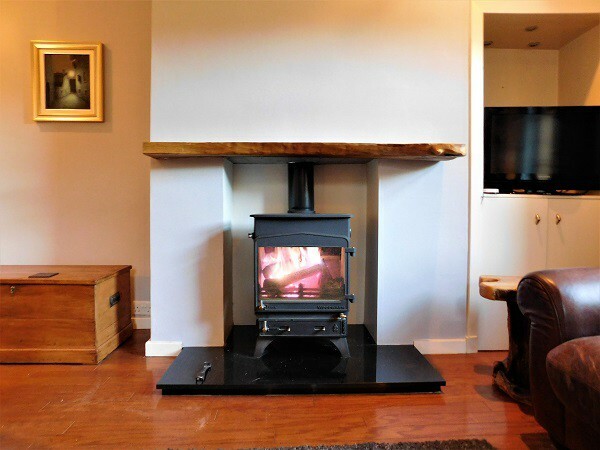 With stylish down-lighters and kick-plate lighting. 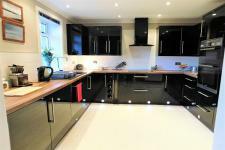 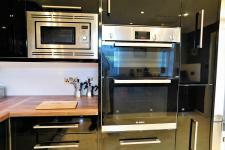 The appliances comprise; wine fridge/hob/double-oven/microwave and dishwasher. 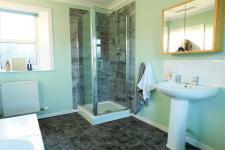 With additional storage and sink unit and plumbed for washing machine facilities. 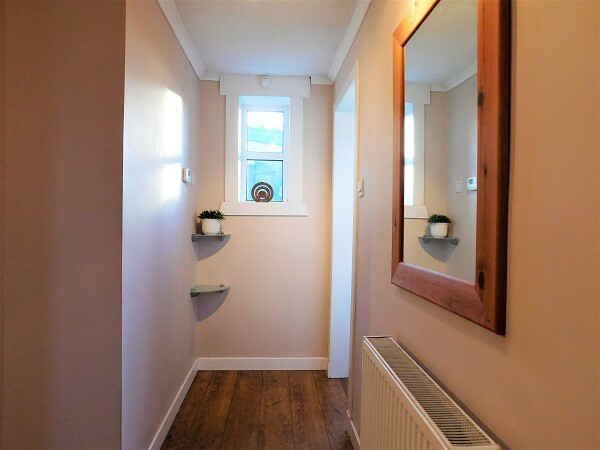 Door to rear garden. 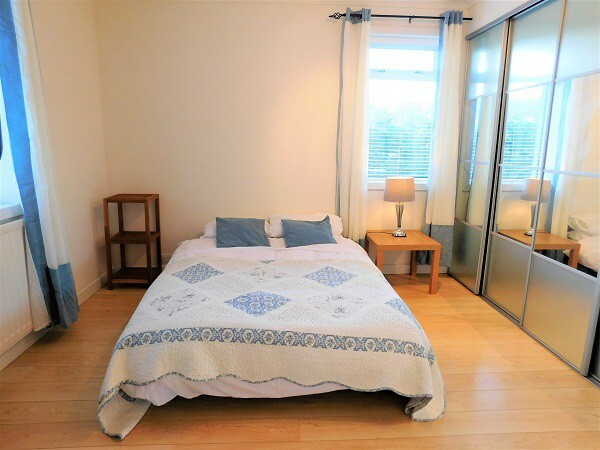 This room benefits from window to front and side providing excellent natural light and boasts 2 double mirrored wardrobes with hanging and shelved storage. 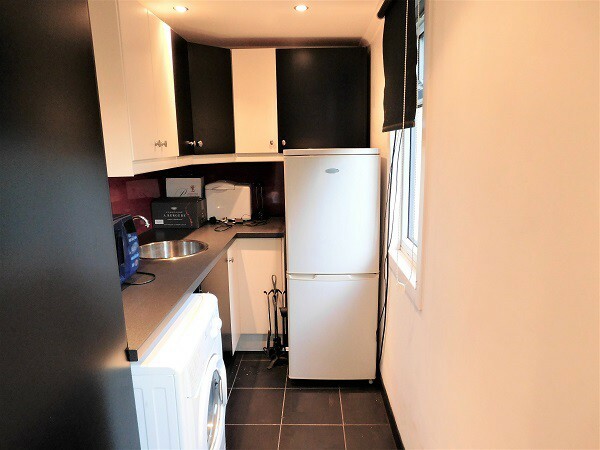 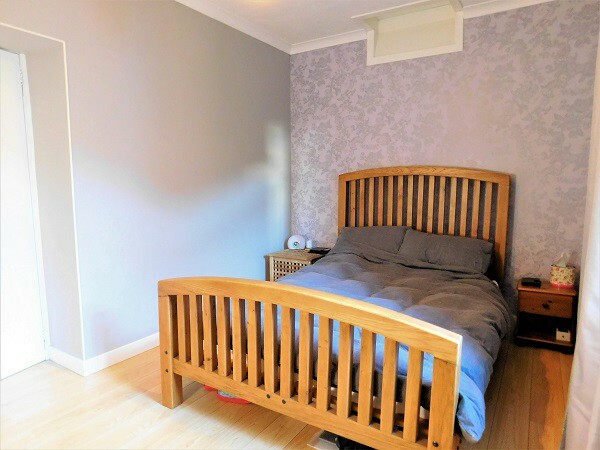 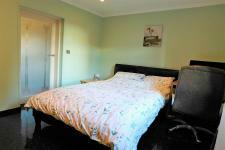 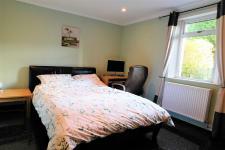 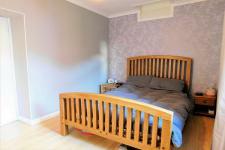 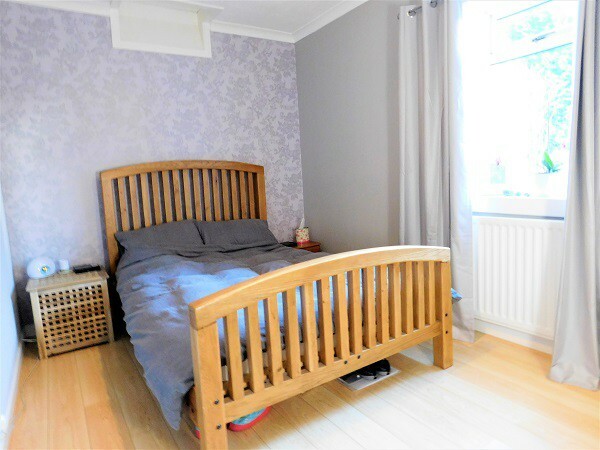 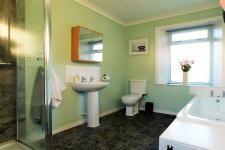 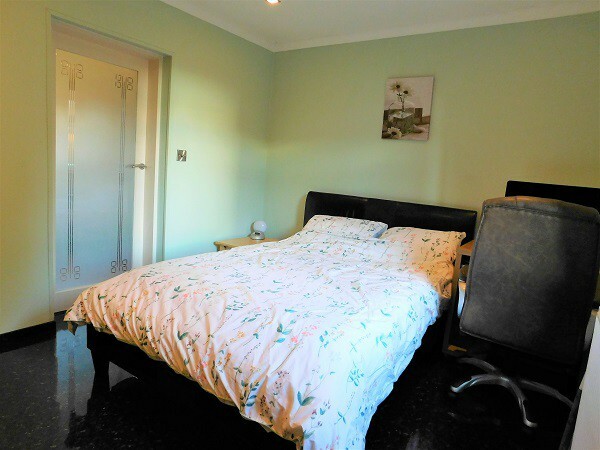 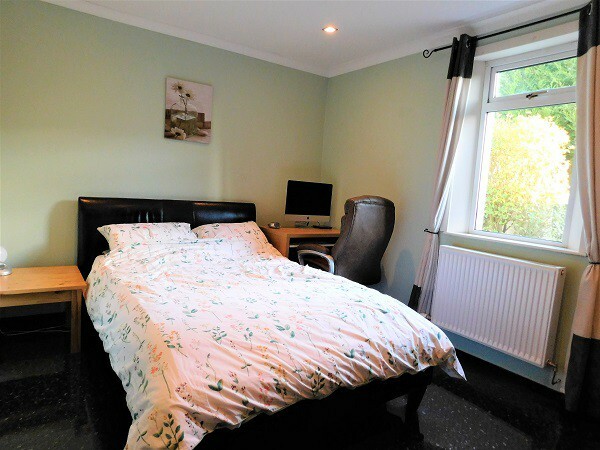 Spacious double bedroom with quiet outlook to rear and ample space for typical bedroom furniture. This 3rd double bedroom is accessed from lounge and also benefits from fitted storage with hanging and shelving space. Bright and airy 4-piece bathroom with dual aspect. Comprising of Bath, Shower cubicle, sink and WC.